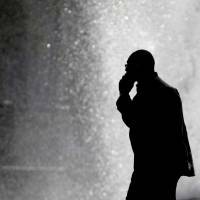 NEW YORK/WASHINGTON - Male rats exposed to very high levels of the kind of radiation emitted by cellphones developed tumors in the tissues around their hearts, according to a draft report by U.S. government researchers on the potential health risks of the devices. Female rats and mice exposed in the same way did not develop tumors, according to the preliminary report from the U.S. National Toxicology Program (NTP), a part of the National Institute of Environmental Health Sciences. Although intriguing, the findings cannot be extrapolated to humans, NTP scientists and the U.S. Food and Drug Administration (FDA) said on Friday. They noted that the animal studies were meant to test extreme exposures to cellphone radiation, and that current safety limits on cellphone radiation are protective. However, the two 10-year, $25 million studies — the most comprehensive assessments of health effects and exposure to radio-frequency radiation in rats and mice to date — do raise new questions about exposure to the ubiquitous devices. In the studies, about 6 percent of male rats whose entire bodies were exposed to the highest level of cellphone radiation developed schwannomas — a rare type of tumor — in nerve tissue near their hearts. There were no schwannomas in animals that were not exposed to radiation. “The intriguing part of this is the kind of tumors we saw were similar to tumors noted for quite some time in some epidemiological studies in heavy-duty cellphone users,” John Bucher, a senior scientist with NTP, said in a telephone interview. Brawley said if cellphone users are concerned about this data in animals, they should wear an earpiece. Unlike ionizing radiation such as that from gamma rays, radon and X-rays — which can break chemical bonds in the body and are known to cause cancer — radio-frequency devices such as cellphones and microwaves emit radio-frequency energy, a form of nonionizing radiation. Cellphones typically emit lower levels of radiation than the maximum levels allowed, the draft report said. He said the findings are intended to help inform the design of future cellphone technologies. 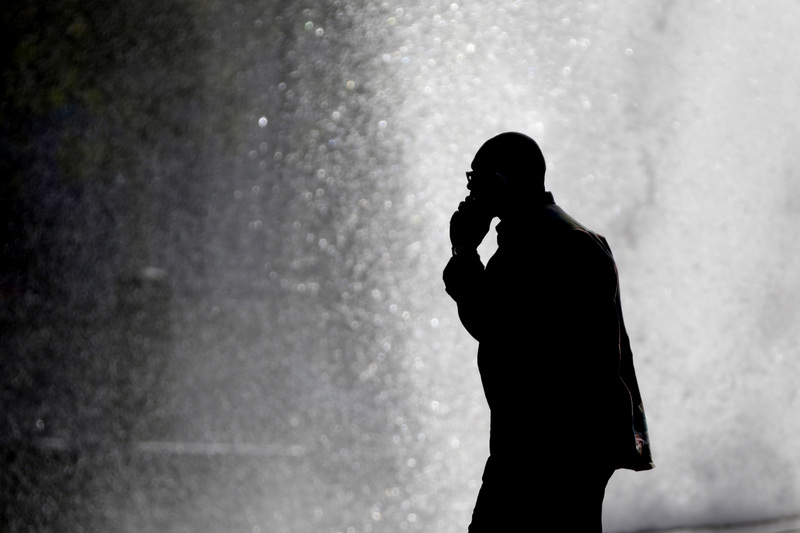 The study looked at only 2G and 3G frequencies, which are still commonly used for phone calls. It does not apply to 4G or 5G, which use different frequencies and modulation, he said. NTP, a part of the National Institutes of Health, will hold an external expert review of its findings from March 26 to 28. Nevertheless, the findings are potentially a concern for device makers, especially the world’s three biggest smartphone sellers: Apple, Samsung and Huawei. The CTIA, the trade association representing AT&T, Verizon, Apple, Sprint’s DISH Network and others, said on Friday that previous studies have shown cellphone RF energy emissions have no known heath risks.